Spa Radiance is San Francisco’s preeminent day spa destination, for results-oriented spa treatments. 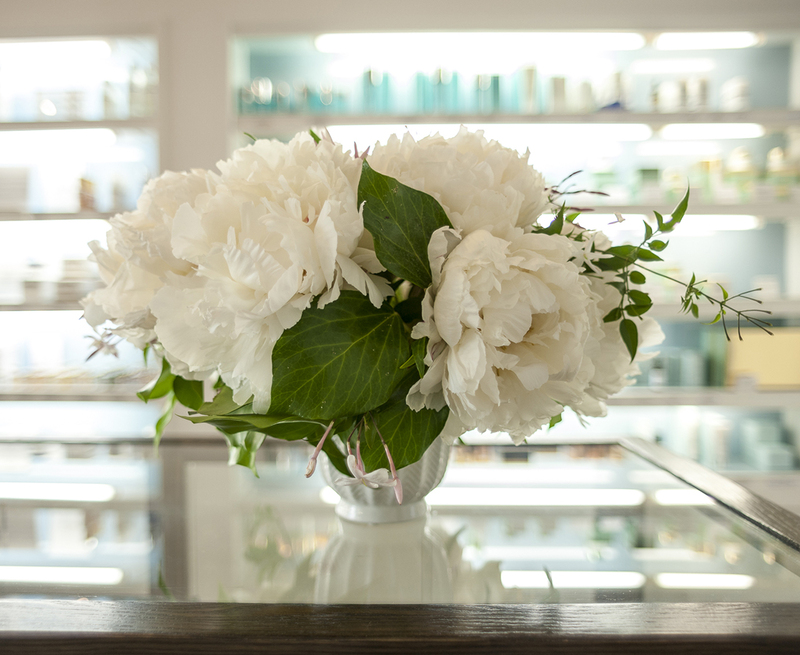 Experience our award-winning facial, massage, body treatments, and makeup applications in an exquisitely renovated historic building located in SF’s Cow Hollow between Pacific Heights and the Marina. 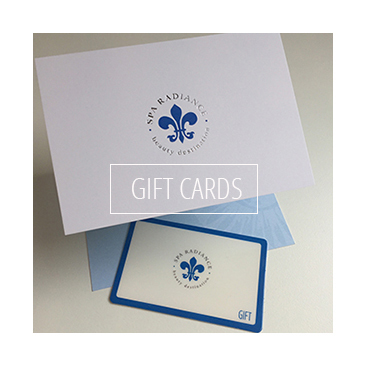 We believe our skin treatments should be as indulgent and relaxing as they are effective. 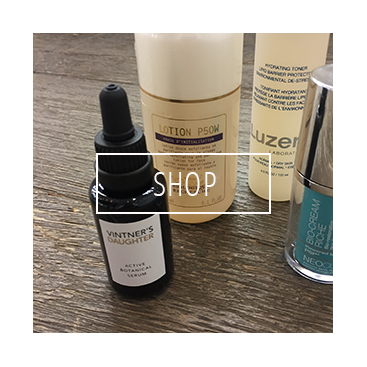 So while you luxuriate and forget about your daily stresses, know your skilled therapist or esthetician is using an arsenal of the most innovative face cream and skin care products like Biologique Recherche, Valmont, and Vintner’s Daughter. 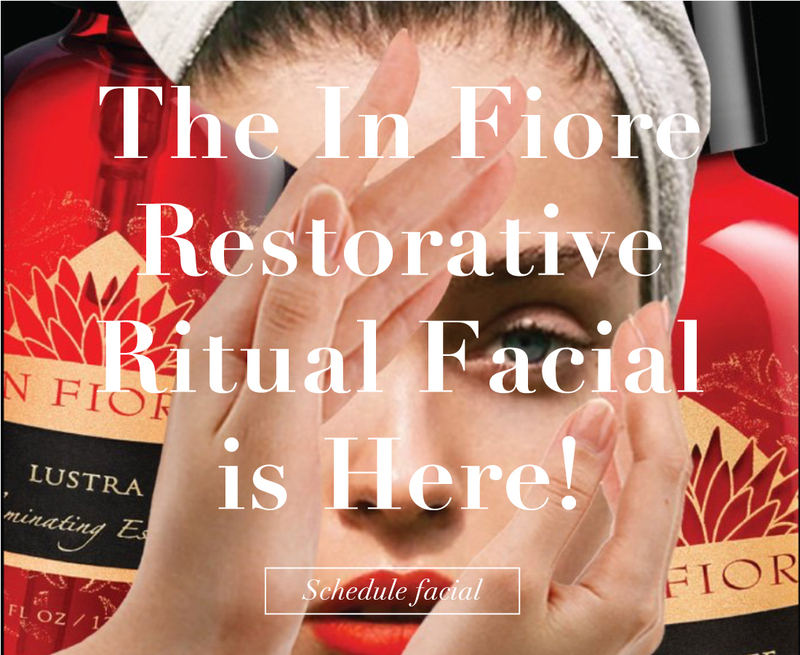 Book Your Facial, Massage, or Skin Treatment Appointment Today! We also offer advanced methods like LED light therapy and diamond dermabrasion to ensure you receive the best results. 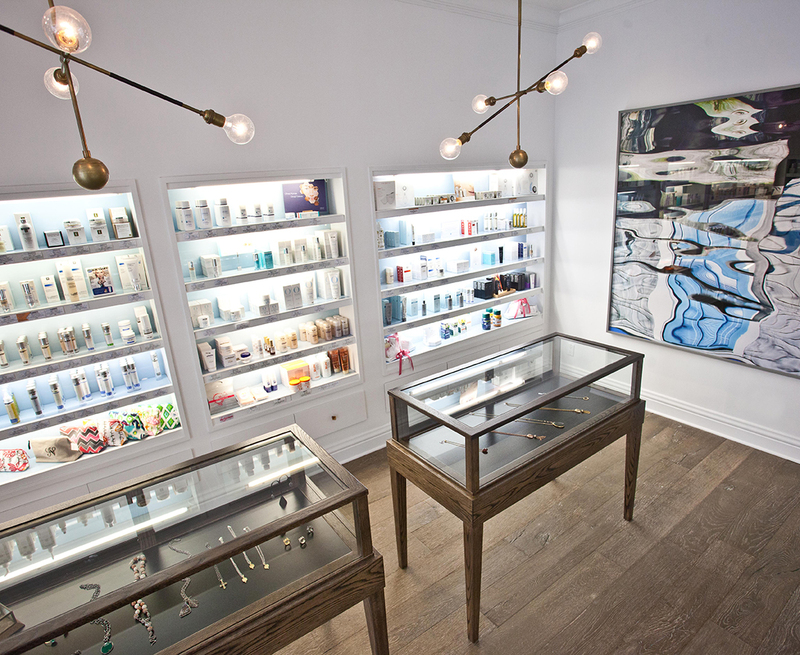 Find out why Vogue, Allure, and Town & Country hail Spa Radiance a “can’t miss”. I am an avid massage lover and this was my first time actually getting a massage in a San Francisco spa. I had a deep-tissue massage with Katie and it was fantastic. The front desk staff were friendly and helpful and the waiting area was tranquil and relaxing with free amenities including dried fruit, tea, lemon-infused water, chocolate covered almonds, etc. The massage was fantastic and my masseuse helped get out knots I didn't even know I had. All in all it was a great experience and I will definitely be back. Where do you go when you have combination, sensitive skin, that is prone to both breakouts and extreme dryness? To Anastasia at Spa Radiance in Cow Hollow! I have seen her for facials, peels and waxing she has never disappointed. After years of not knowing what to do about my problem skin, seeing Anastasia for a few months has put my skin on the road to recovery. She also keeps my eyebrows constantly on point! Plus she has that Russian grace and know-how that I really trust in my skincare expert! Love Anastasia and Spa Radiance, superior treatment at a fair price for a San Francisco spa. 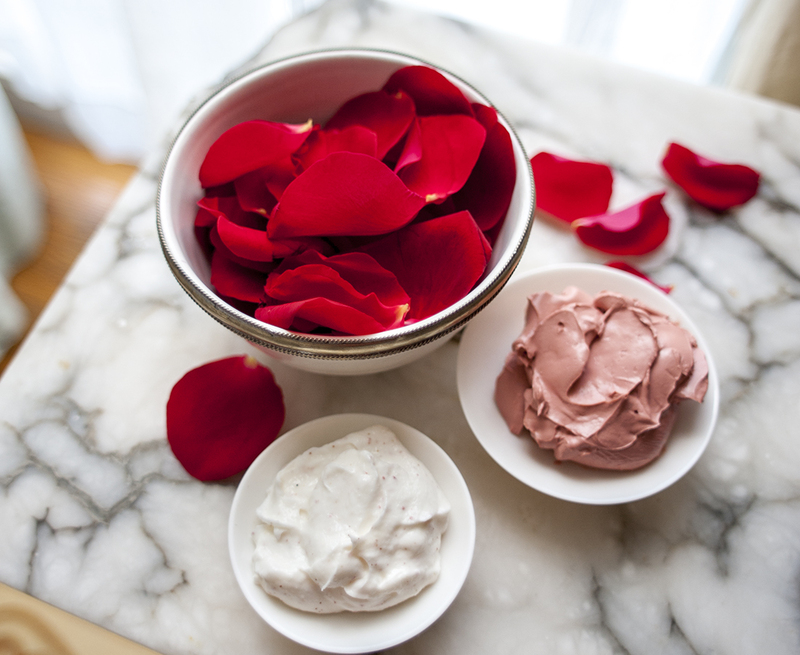 Think of Angelina Umansky at Spa Radiance as the Olivia Pope of facialists. Adult acne? Hyperpigmentation? Rosacea? She’s got you covered. I LOVE Spa Radiance! I have been going here for over ten years and I keep coming back! There is no reason to go anywhere else for any of your needs! I have been to many different San Francisco spas and no other place compares. I try and get at least one massage a week at Spa Radiance. I regularly get facials and I am always able to rely on Anastasia to transform my skin. Anastasia has years and years of experience and it is very obvious when she works on your skin! I LOVE this place! There is a very wide selection of quality skin and makeup products to choose from for at home care. If you need your brows shaped or any help at all with makeup go see Riss. My brows can start to lose their shape rather quickly, my experience with Riss has always been great! Five Stars for Spa Radiance!!! Her [Angelina Umansky, co-owner of Spa Radiance] Quadruple Lift Facial uses lymphatic massage, Biologique Recherche masks and serums, microcurrents, and a deep-muscle massage technique Umansky learned from her great-grandmother. Fourth-generation Russian medical aesthetician Angelina Umansky is known for facials that marry classic techniques with the latest dermatological wizardry. There isn’t a spa I like better! Spa Radiance has become my home away from home. Whether it’s a massage or a facial, I know I can come here and be transported to a relaxing place and leave looking radiant and fabulous. I have been coming to Spa Radiance for over 8 years and my skin has never looked better! I seriously look at least 10 years younger. Angelina and her staff are so high-end they know exactly how to guide me through the various treatments for optimum results. I will always keep coming to this spa as long as I live in San Francisco!